Tell Tale is a fun game of story telling. Each person picks a card with a picture. The person who goes first puts down a card and starts the story. Going around the table, each person adds to the story with their picture and words. To play this game, it is very important to keep your brain in the group. The sequencing of the story can be proper or wacky and take unexpected twists and turns. 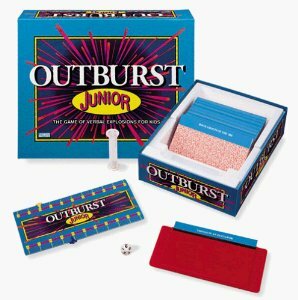 Outburst Jr. is back in rotation. 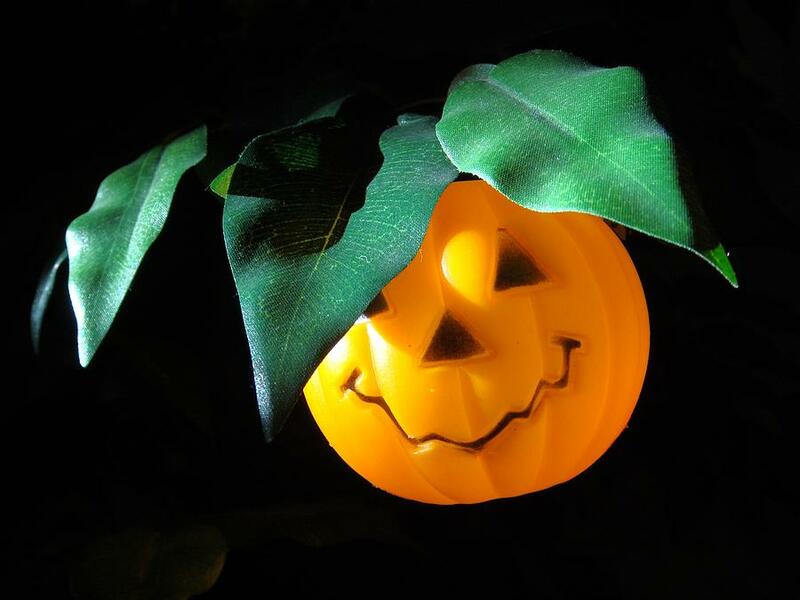 It is just right for the third and fourth grade groups. It requires teamwork and collaboration. The Lunch Buddies love to play it. 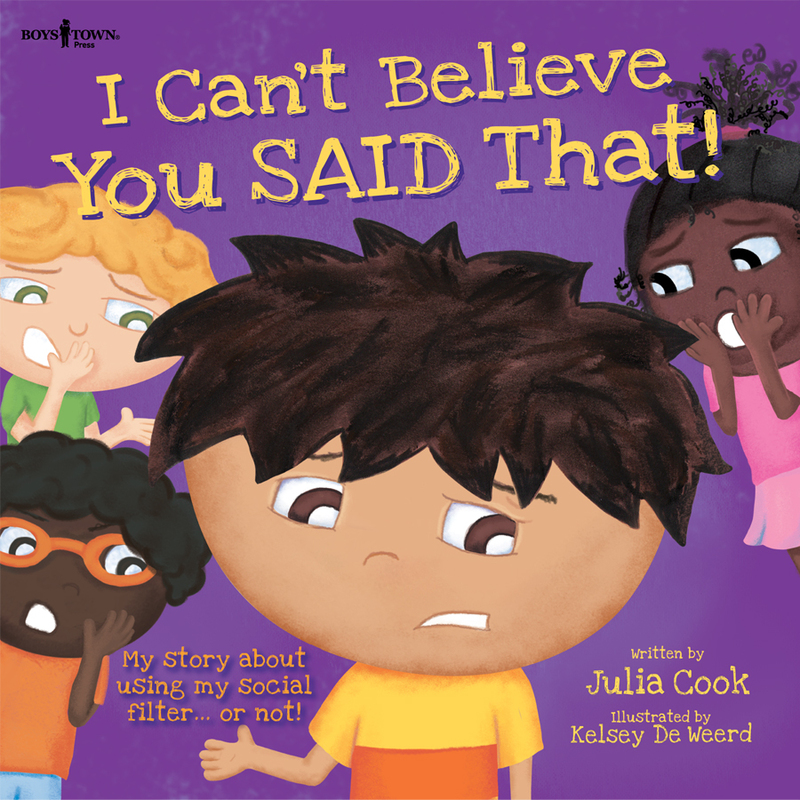 Outburst Jr. develops vocabulary, schematic learning, and expressive language. Imaginiff is a new game to Lunch Buddies. When we are learning how to play a new game it takes awhile for it to really become fun. 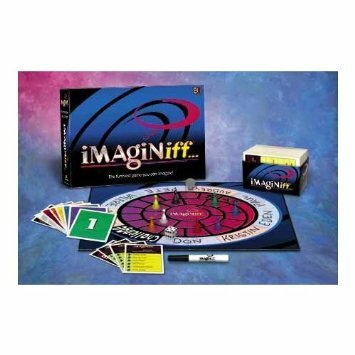 Imaginiff is great for developing episodic memory and abstract, inferential thinking thinking skills. 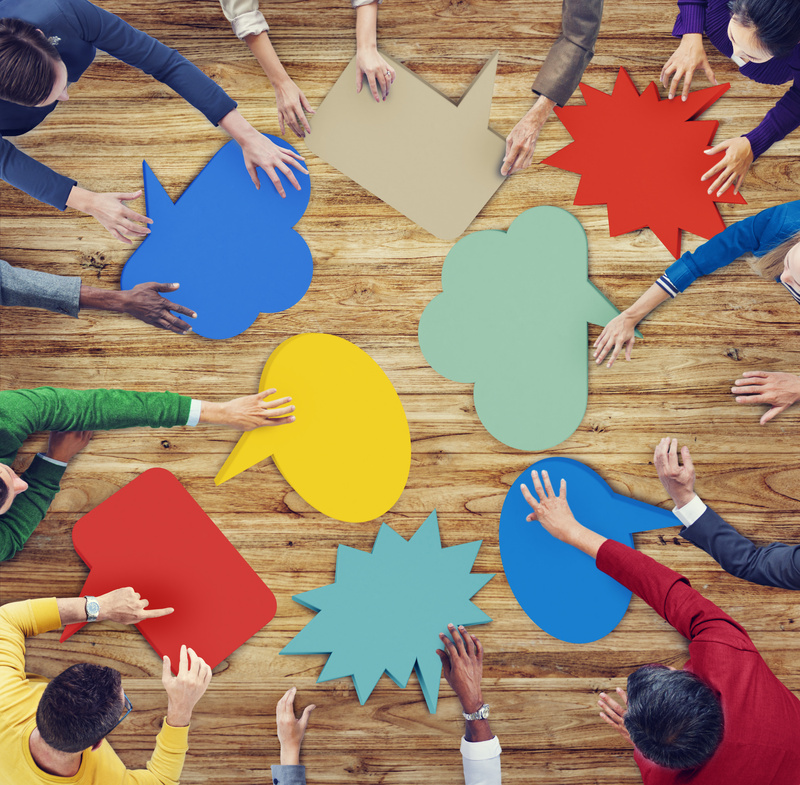 Is your social filter on? and with this new book, we revisited the concept of our social filter. It is ok to think it but don’t say it. 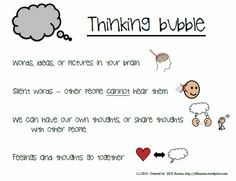 Filter angry thoughts and words to stay out of trouble and to keep others thinking good thoughts and feeling good feelings. 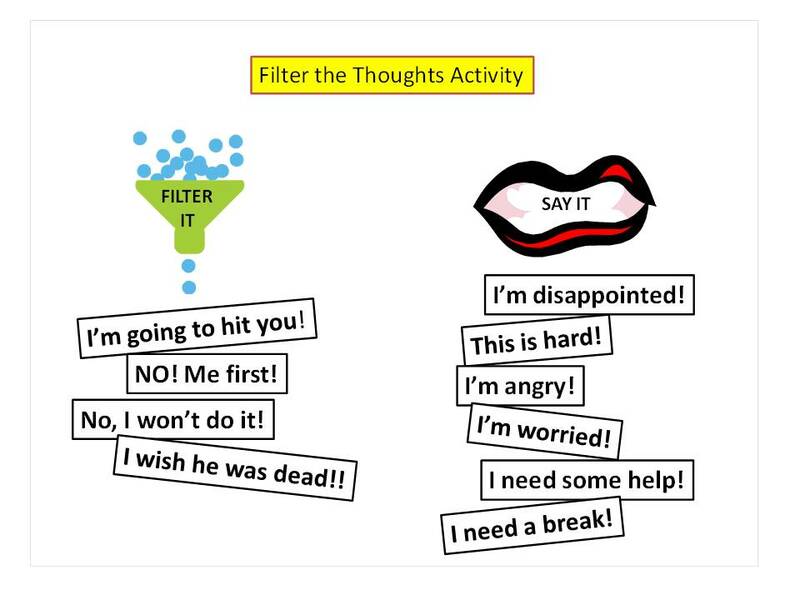 The filter it activity is available as a free download at http://autismteachingstrategies.com. I add to the list things that I have heard our Lunch Buddies say and also some things that our confidential informants have passed on to me. 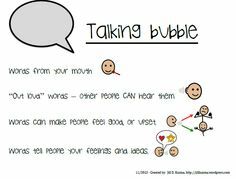 In keeping with my motto that there is no such thing as too many visuals, I use Jill Kuzma’s thinking bubble/talking bubble visuals to help the Lunch Buddies to further understand what might happen if we pop our thinking bubble and all those words spill out into our talking bubble. See more of Jill’s visual supports at http://jillkuzma.wordpress.com. As I get older, I have to be especially mindful to keep my social filter on! 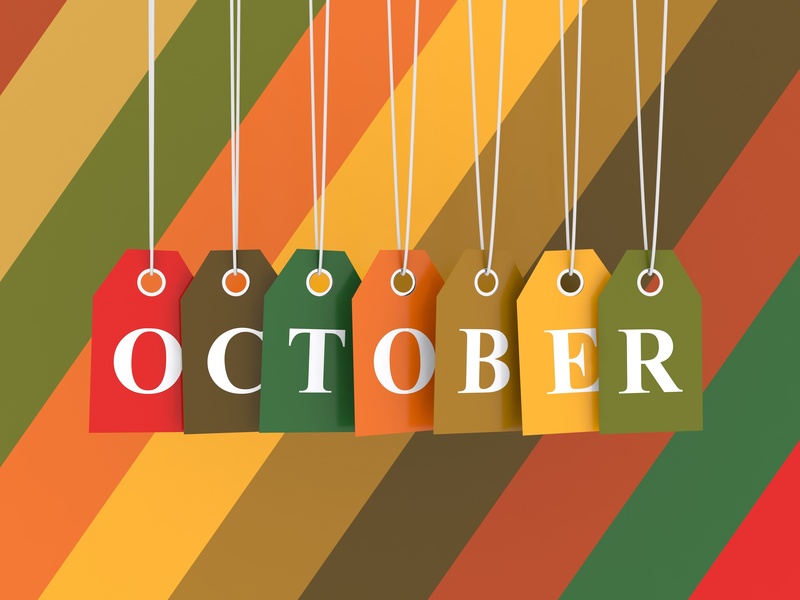 Happy October everyone! Lunch Buddies are groovin’ into the second month of school. The number of preschool children on my caseload has increased this school year. I know how to play and have fun but I am really challenged to find games and activities to hold the interest of 2-3 year olds. If you, reader, have any good suggestions for this age group, please leave a comment! I have Cariboo (so versatile) and Cariboo Island. I have Zingo! and Go Fish. I have the Splingo app and many more. Maybe I am the one getting bored. I did find an app that is very appealing to these students. 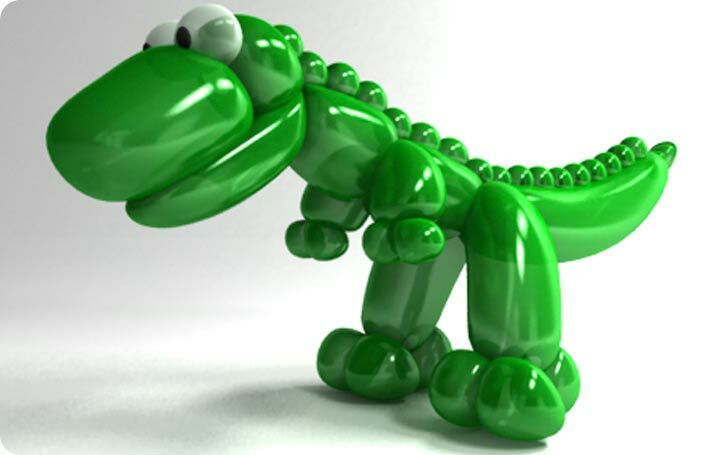 The app is called Balloonimals. The student can blow up the virtual balloons and make smart guesses about which animal it will be. The 3 year olds request it as an incentive. The T-rex is a favorite. He roars and stomps his foot. Last week I pulled out a homemade game and my student said,”No, I want to play a game in a box!”. Ha! I should probably just follow my own advice and rotate. I do love it when I bring out a game that has not been in rotation for a while and the children are excited as if it is new again! 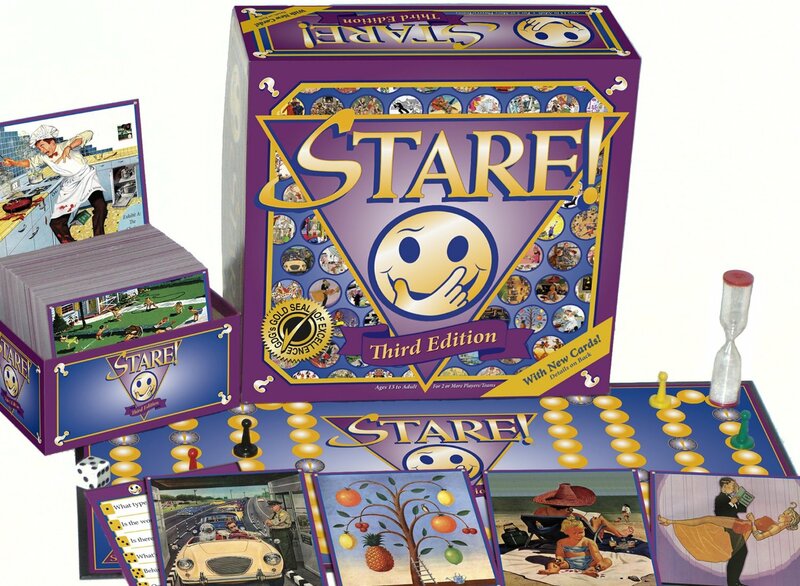 The 3rd graders played Stare!. 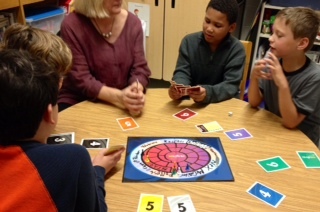 This game is on the list of recommended games and activities from Sarah Ward at http://cognitiveconnectionstherapy.com. Stare! promotes episodic memory, attention and schematic thinking (executive skills). Each picture in the game is an old fashioned, Normal Rockwell-like picture full of details. Each player is allowed to “stare” at the picture for 20 seconds and then answer the questions that are provided. Fun!